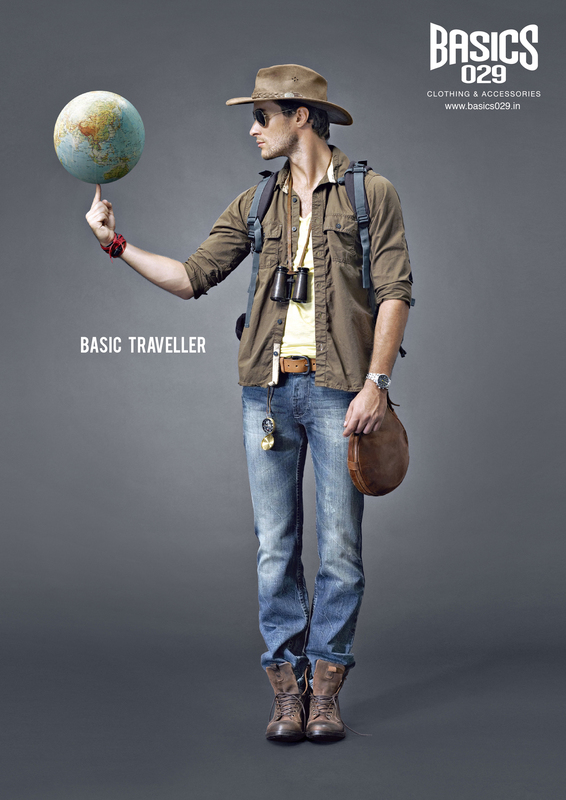 Basics 029 is a causal wear brand in India, targeting the 23-40 year old male. 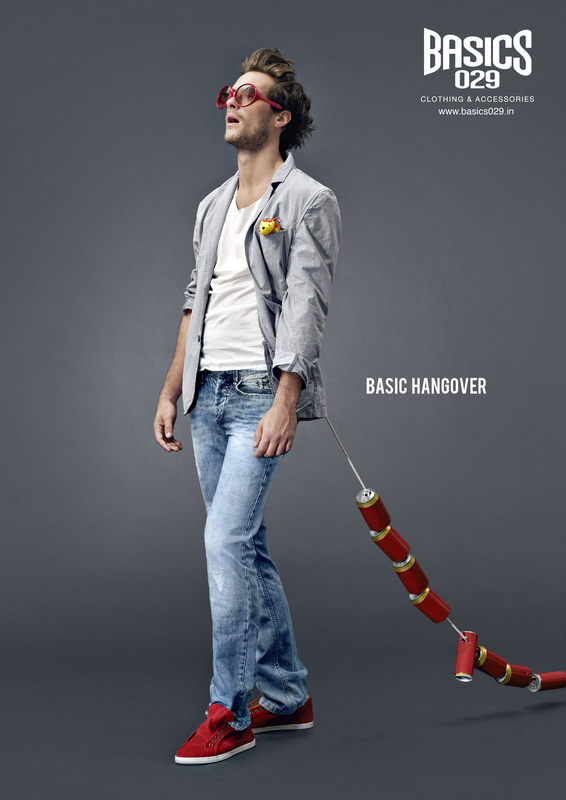 The Autumn Winter 11 Campaign for Basics 029 celebrates men and their little big quirks. “Basic Hangover”, “Basic Expedition” and “Basic Traveller” demonstrate how in their minds, every common thing has an interpretation only young men can imagine. 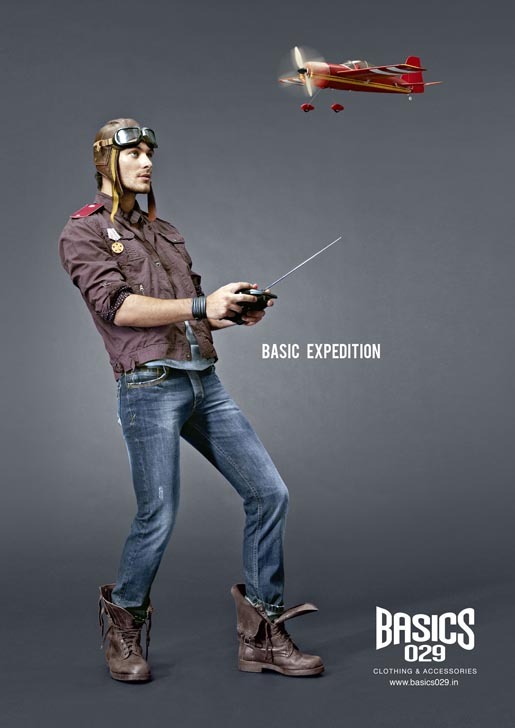 The Basics 029 campaign was developed at Happy, Bangalore, by chief creative officer Praveen Das, executive creative director Kartik Iyer, art director Viduthalai Raj, copywriter Athul Chathukutty, photographer Miro, studio head Ramakrishna R, account supervisor Neelima Kariappa, account executive Vigya Atri.